First nearly 300 Chinese soldiers crossed the Indian border from four points in Arunachal Pradesh and tried to get aggressive and physically attack Indian soldiers. There was a mild scuffle and could be physical injuries on both sides but the Chinese were overpowered. Then some Chinese officers with an interpreter presented chocolates to the Indian Army counterparts apparently to cool the tension. So besides needless injuries, what else was the point other than some adolescent stupidity? 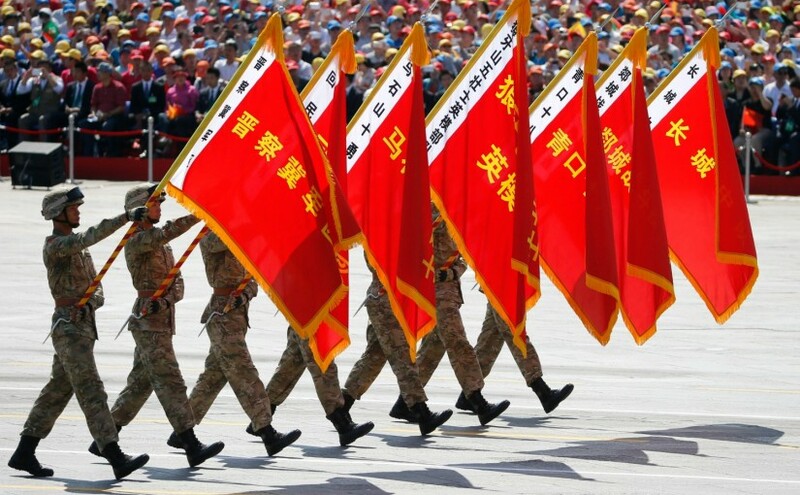 Even the Chinese soldiers are probably wondering what was the point of all this?